Channel-Track & Tube-Way Industries manufactures a system of instrument tubing supports and instrument supports for the industrial market. These products include instrument stands, punched angles, punched channels, punched flat bar, clamps, connection parts, manifolds, and condensate pots. 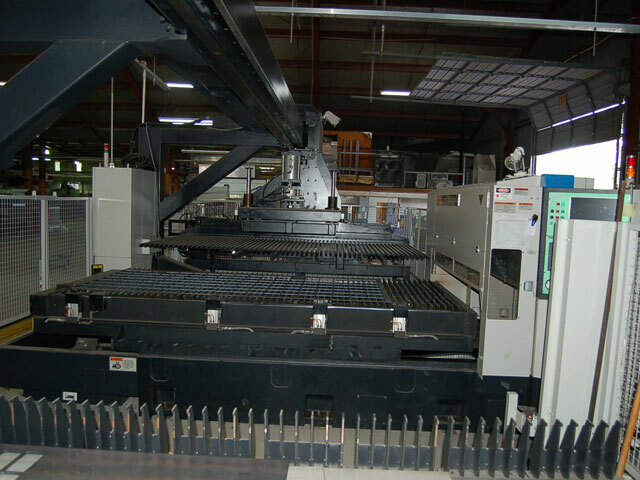 State of the art manufacturing and machining facilities deliver finished products meeting the highest quality standards.